Hyde Park, NY – The abstract field of philosophy and the tangible pursuit of cooking may not be as different as you might think. 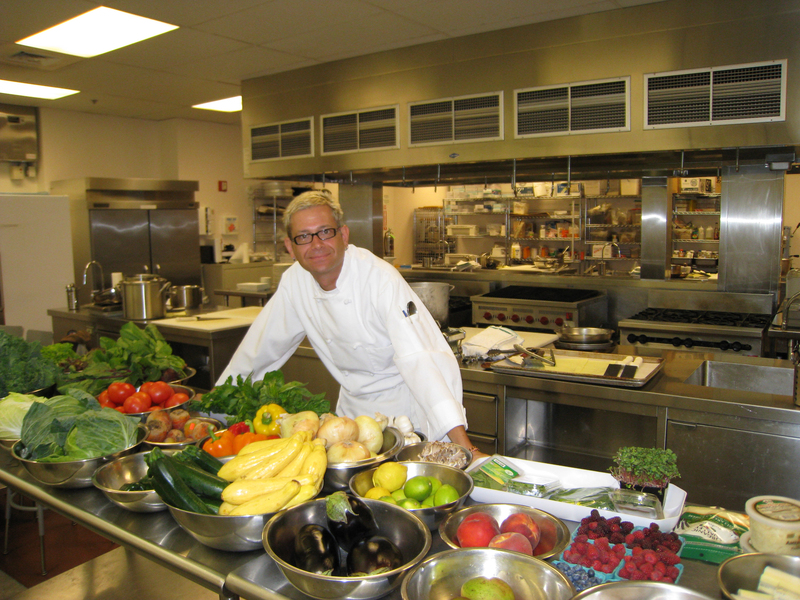 Dr. Glenn Kuehn will be giving a lecture titled, "Philosophy in the Kitchen: Why No One Can Cook Like Grandma," at The Culinary Institute of America (CIA) on Monday, March 17. The public is invited to attend the talk at 2 p.m. in the Ecolab Theatre, part of the college's Dooley Lecture Series. Within the confines of a kitchen—with all of its tools, demands, and expectations—Dr. Kuehn believes the act of cooking allows us to think about, and possibly answer, the most important questions about life. Dr. Kuehn had already earned a PhD from Southern Illinois University when he enrolled at the CIA almost 10 years ago. The 2006 graduate is a former assistant professor of philosophy at the University of Wisconsin and the co-founder of Convivium: The Philosophy and Food Roundtable. He has written about issues ranging from food fetishes to the aesthetic dilemma of eating animals. The Ecolab Theatre is located in the Admissions Center on the CIA campus, on Route 9 in Hyde Park. Seating is available on a first-come, first-served basis.